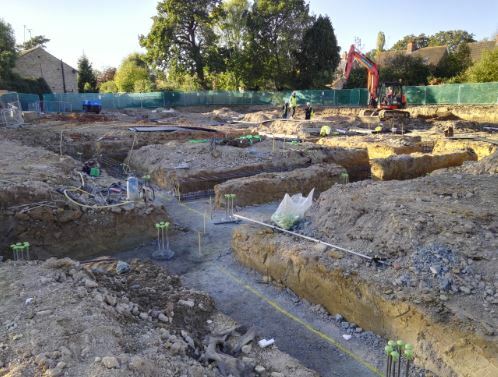 The construction of a brand new Care Home for the elderly. 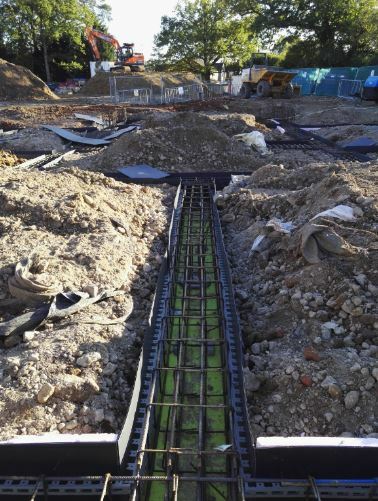 We constructed the piling mat ready for the reinforced concrete piles. 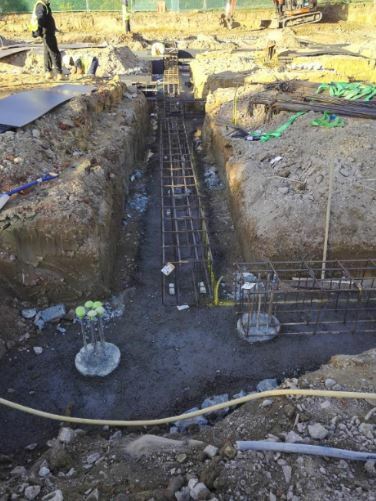 Then the heave guard for support of moving earth and installed the reinforced concrete beams. 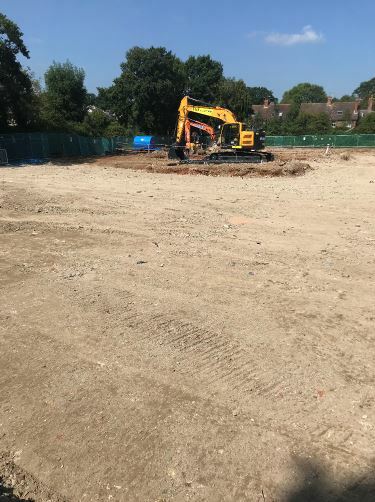 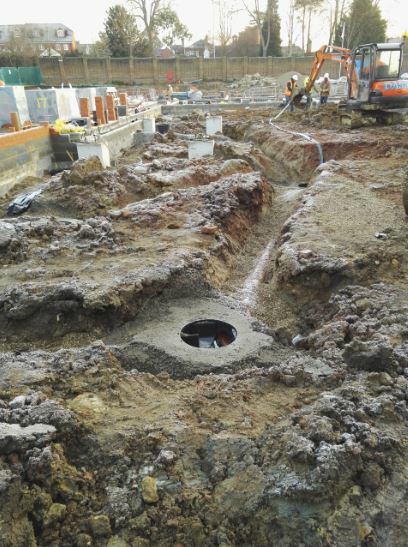 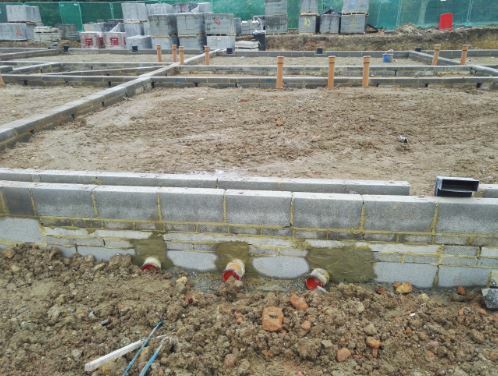 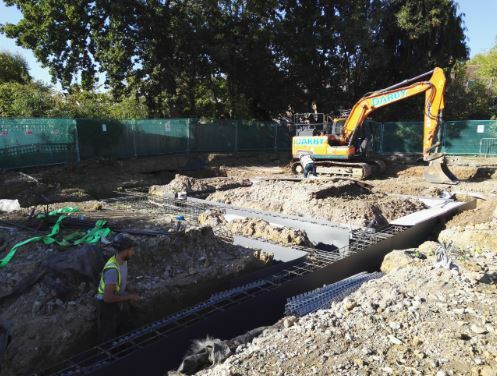 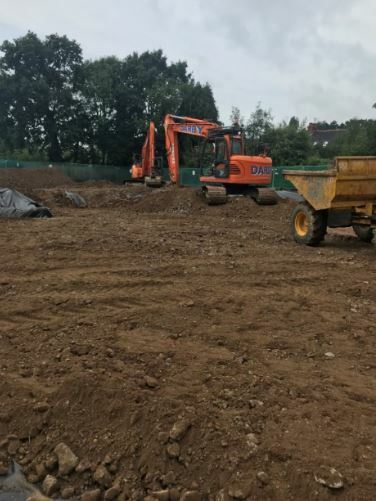 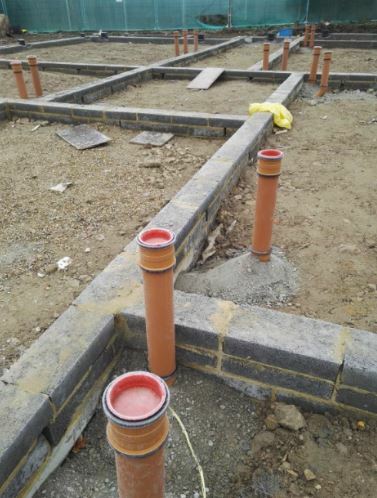 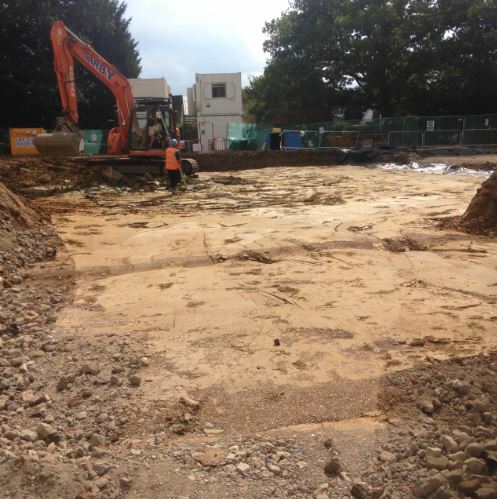 All internal and external drainage to support the new care home and services.